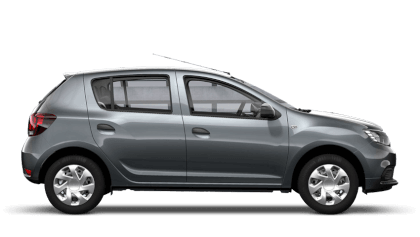 At Picador Dacia we have a range of fixed price services that will assist in the general running of your vehicle. 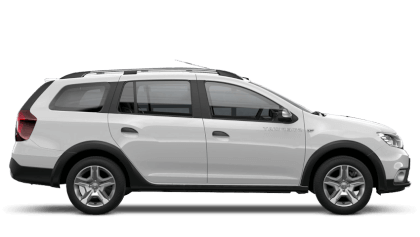 Our fixed price servicing is very simple so you'll have an idea of what you are going to be charged even before you arrive at the dealership! 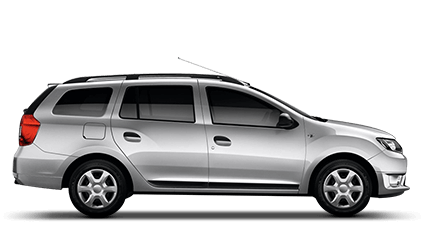 At Picador Dacia the prices you see are the prices you will pay, including VAT and fitting. No added costs, no hidden extras - just great value from Picador. 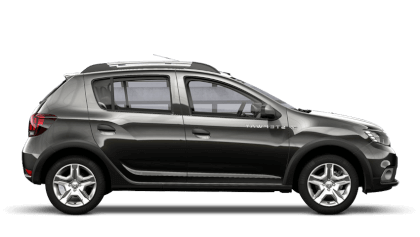 You'll be pleased to hear that we only use genuine Dacia parts, which are fitted by a team of fully trained Dacia experts and come with a 12 month warranty. 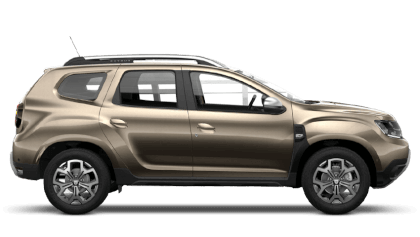 To find out more about the services above or any questions relating to your Dacia please contact the Service Department today.